Action Termite and Pest Control has been dedicated to delivering prompt and professional pest control exterminating for over 40 years. 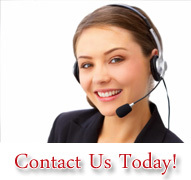 Action currently provides pest control services for New Jersey, New York and Philadelphia. Action technicians follow the Integrated Pest Management methodology to provide you with the most effective pest control solution possible. 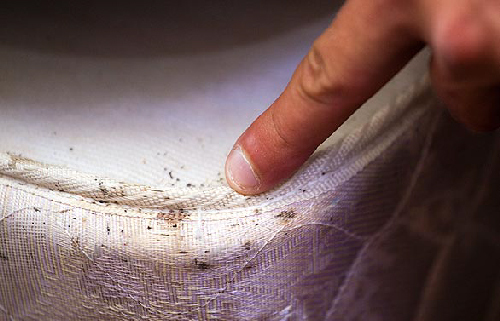 ►New York Bed Bug Control- Action is New York's Premier Bed Bug Control Company. Action utilizes the amazing abilities of k-9 detection teams to locate infestation areas. Set an appointment. In bright yellow and black with a wealth of expert information relating to bed bug dog inspections and bed bug control for Multi-Family Housing, Action attracts big crowds at the 2010 show. In addition to a highly visible booth, great giveaways, and a friendly staff, Action showcased the incredible talents of Sara the Bed Bug Dog. "The AAGP 2010 Tradeshow was a great success for Action Termite and Pest Control" commented John Russell, President. "The contacts we made in this well organized one day show have been astounding. The reception we received from the AAGP was warm and helpful. We look forward to many years of serving the AAGP Members and enjoying the hospitality of the AAGP staff. We are very proud to receive the New & Innovative Award from the AAGP and are pleased at the recognition for our technicians, office staff, sales staff, our incredible bed bug dogs, and to our marketing department." The recent rise of bed bug infestations throughout the United States has seen the development of certified bed bug dogs to help speed up the inspections, as well as, the accuracy of detection. 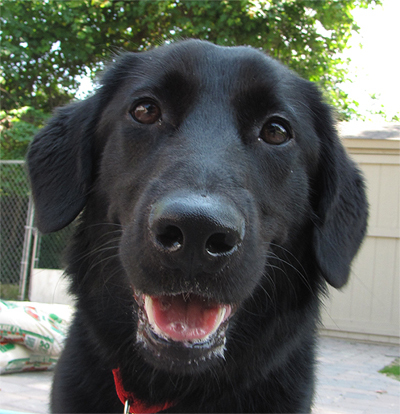 Action currently has three bed bug dogs, Sara, Rex and Cassie, with a fourth dog on the way. 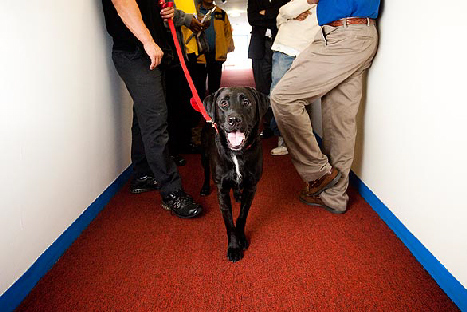 Each dog receives over 800 hours of training on the detection of bed bugs. Each dog is trained in the same manor as a narcotic, arson, or other search dog by a certified master trainer. 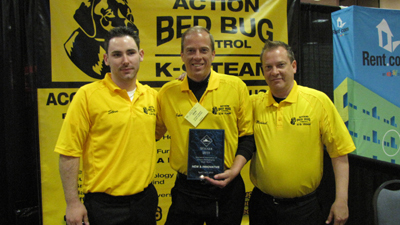 The addition of David to Action's Bed Bug Detection offers Action great flexibility and depth. 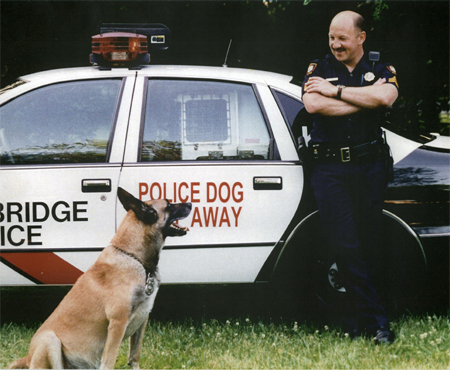 David's former training as a Police K-9 Officer will bring an added benefit to our customers that are searching for the most effective Bed Bug Dogs available with the best trained handlers. "This is a fantastic company built on nearly 40 years of customer service with goals of providing proven solutions to people who are dealing with this horrible pest (bed bug) infestation" commented David. "Work dogs are only as good as their handlers and trainers and from what I have witnessed Action is the best. Action's reputation for being the most effective bed bug dog inspection team and providing superior bed bug control methods is well known, nevertheless, my goal is to help make the team better and the dogs more effective." About Action Termite and Pest Control: Action Termite and Pest Control of New Jersey has been dedicated to delivering prompt and professional pest control services for over 40 years. Family owned for three generations and quality control oriented, Action is your true source for dependable pest control service. Action's technicians receive on-going training on Local, State, and National procedures and laws. 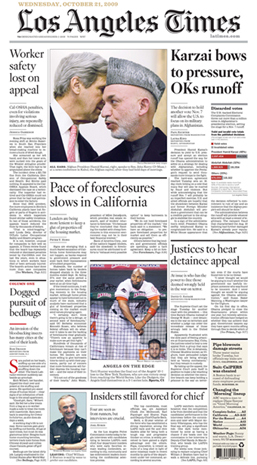 leaving painful skin welts and pricey pest control bills from Boston to San Francisco. behind light switches or in other dark places. Many pest control companies especially those that use bed-bug detection dogs are riding high despite the economic recession. 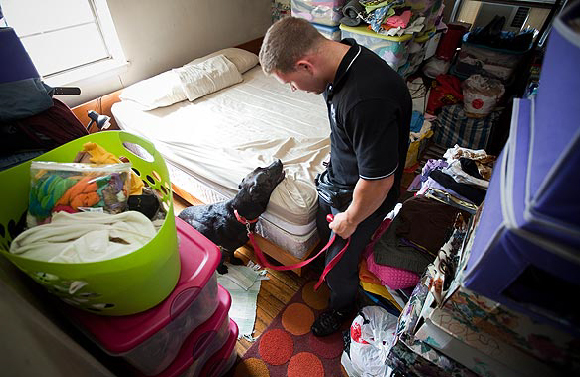 Rich Wilbert searches for bed bugs with Sara in an apartment in Jersey City, N.J.